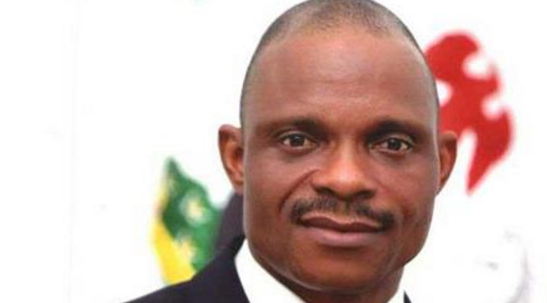 The Speaker of the Abia State House of Assembly, Martins Azubuike, has been impeached and a new speaker, Kennedy Njoku, has been sworn in. The former speaker was impeached today by 20 out of the 24 House of assembly members. Azubuike was impeached over allegations of gross misconduct.